Toyota entered the 24h Le Mans race, for the first time, back in 1985. 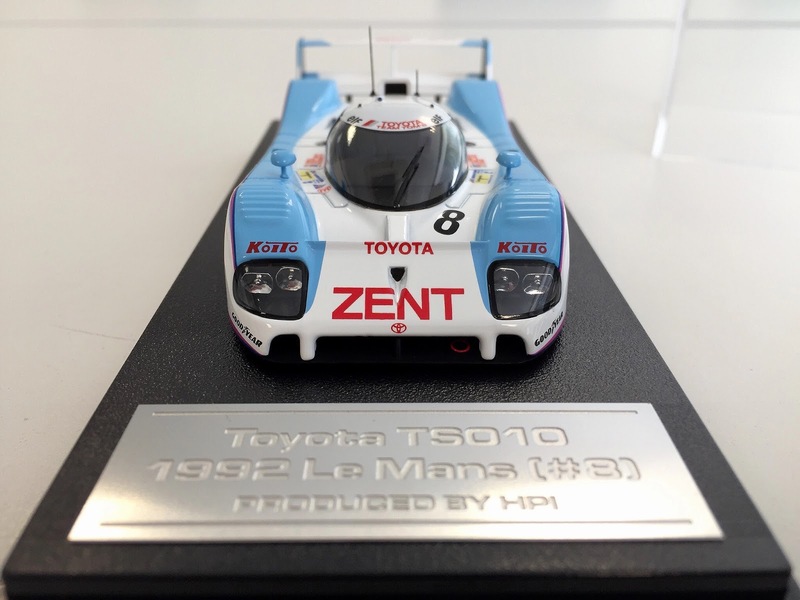 It wasn't though until 1992 that got the long desired podium finish, with the TS010 finishing 2nd. 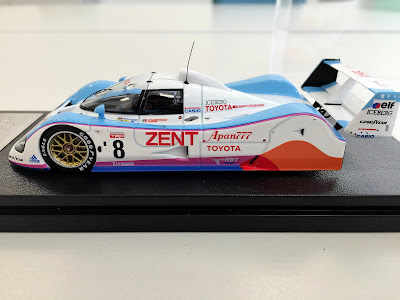 So, it nice to have added a TS010 in my collection! 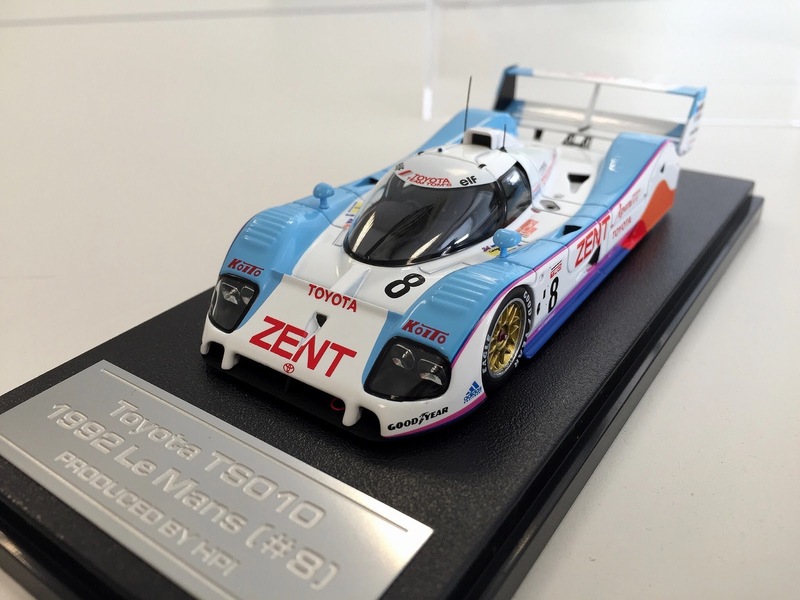 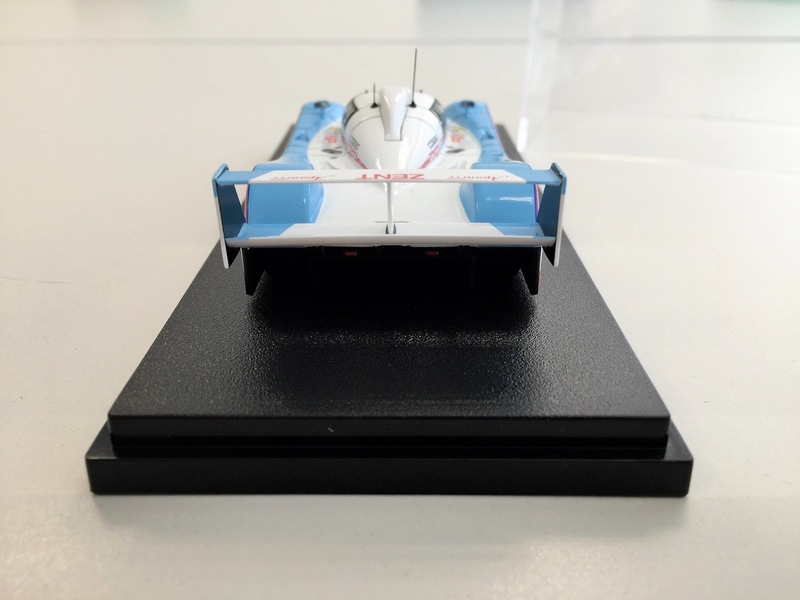 This is a model of TOM'S TS010 #8 24h Le Mans race car, which finished 8th in the race.